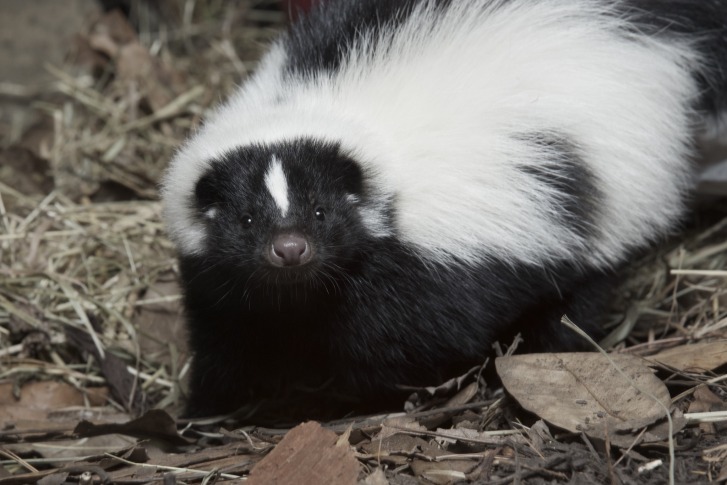 WASHINGTON — The Fairfax County Health Department is urging residents to steer clear of wild animals and report animal attacks immediately, after three skunks and a raccoon tested positive for rabies. Four incidents involving rabid animals have happened in Centreville and Fairfax between Sept. 6 to 28. Below are the areas where the animal attacks happened. Click on the icons to see where and when. The Fairfax County Health Department said that when these animals were sick, they may have had contact with other people and pets. People or people with pets that may have been bitten or scratched by these animals between Aug. 26 and Sept. 27 should call the department’s Rabies Program at 703-246-2433. Rabies is a serious disease caused by a virus that can be found in the saliva and central nervous tissue of an infected animal. It is difficult to determine if animals have the virus in the early stages of infection. As the disease progresses, animals often show changes in behavior — wild animals may act very tame and domestic animals may become aggressive. Other symptoms include staggering, drooling or paralysis. If bitten or scratched by an animal that might be infected, wash the wound thoroughly with soap and water and call your doctor immediately. Rabies is fatal if not treated. Not allowing pets to roam unattended. Not adopting or feeding wild or stray animals. Sealing openings in your house. Reporting animals bites and animals acting strangely.